Very popular search term, so here you go. And here's a less elegant set of TBH-Making-Plans in PDF format, courtesy of For the Love of Bees. 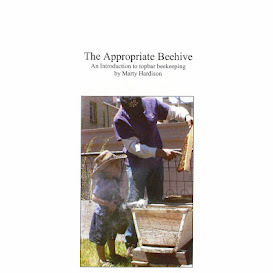 Don't forget: Marty Hardison's Top Bar Hive Plans are available in his book, The Appropriate Beehive: An Introduction to Top Bar Beekeeping, free to download/print.